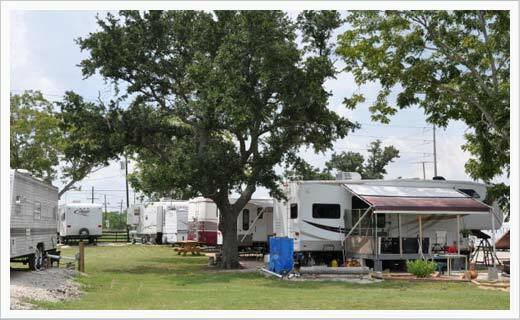 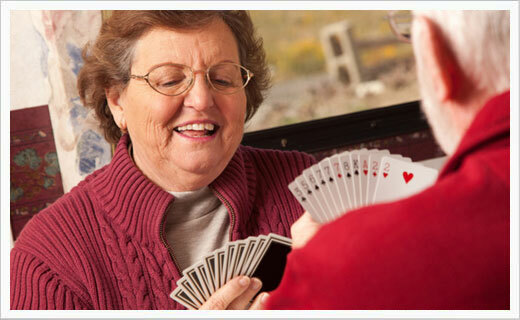 Looking for RV Parks Near Beaumont, Port Arthur, and Sabine Pass, Tx? 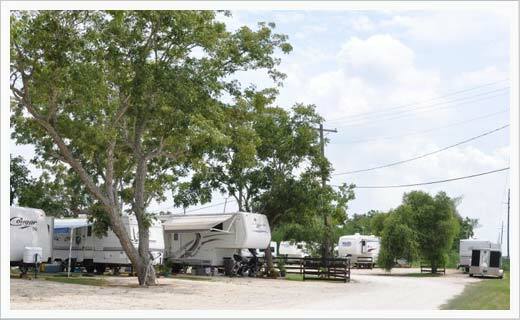 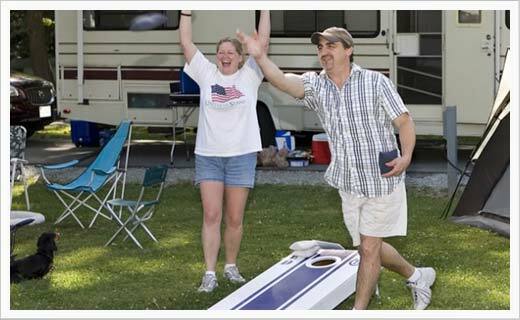 Welcome to AAA RV Park of Southeast Texas! 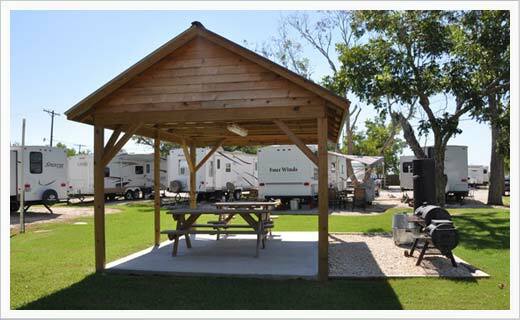 Located in beautiful SE Texas between Beaumont and Port Arthur, AAA RV Park offers easy access to everything from the piney woods of the Big Thicket to the gentle waves of Crystal Beach, which is excellent for RV camping. 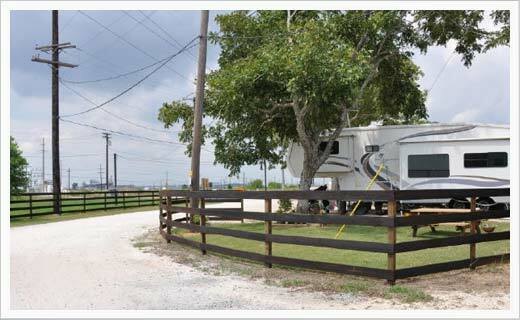 For those with more practical concerns, we're only a few miles from Central Mall, Southeast Texas Regional Airport, local refineries – Motiva, Valero, Exxon-Mobil, Total, Bechtol, Flour, Performance, BASF, and other local industry centers. 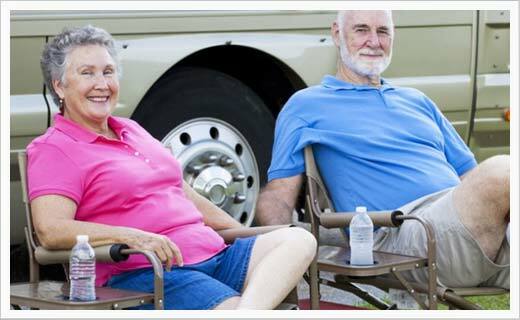 Surrounding cities include Beaumont, Port Arthur, Sabine Pass, Port Neches, Nederland, and Groves.